The All European Academies Madame de Staël Prize for Cultural Values is annually awarded to eminent scholars and intellectuals whose work represents a significant contribution to the cultural values of Europe and to the idea of European integration, thereby promoting and strengthening an understanding of Europe as multifaceted, intellectual, open and vibrant. 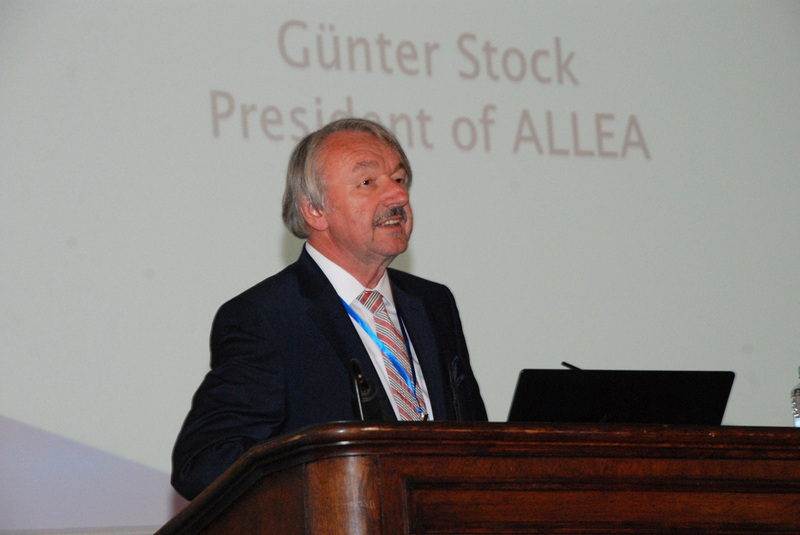 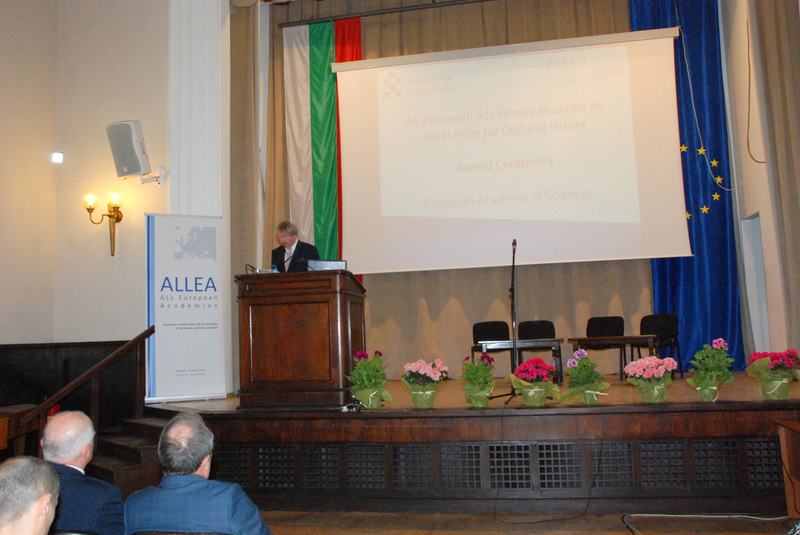 The prize also seeks to underline the importance of non-technological scholarly work and research for European advancement. 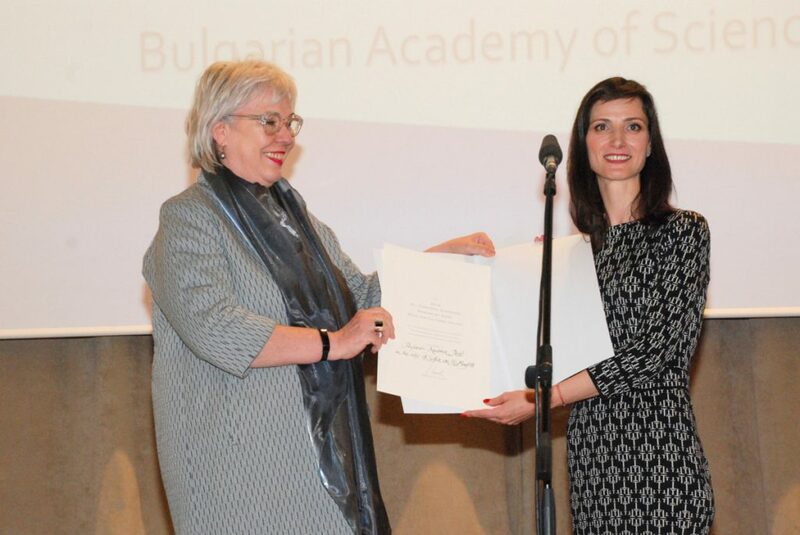 The 2018 ALLEA Madame de Staël Prize was awarded to Professor Andrea Pető (Central European University) to honour her wide-ranging scholarly work on gender studies and European contemporary history. 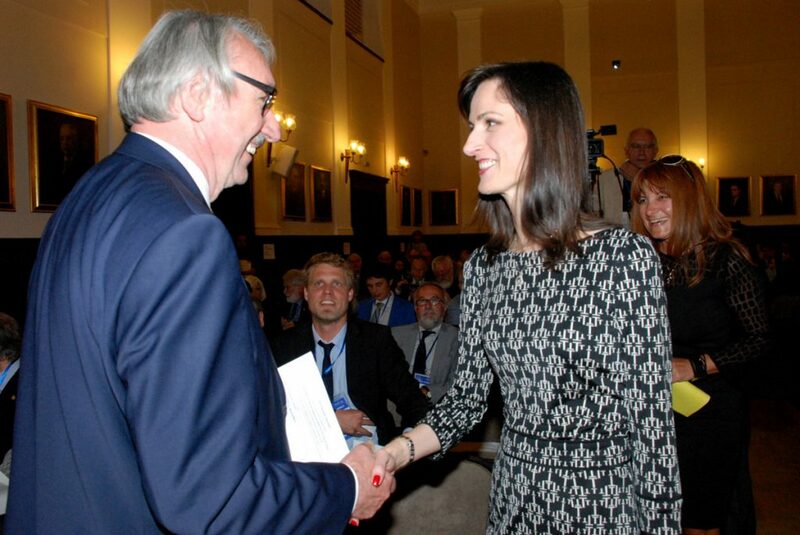 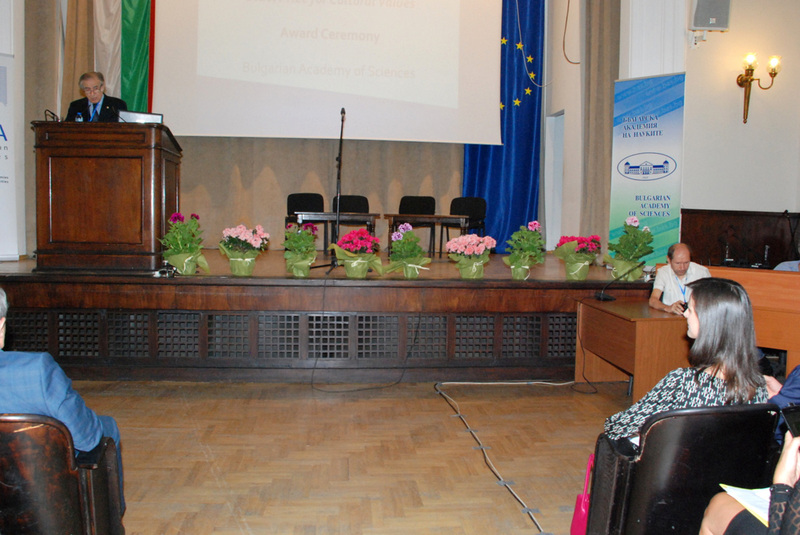 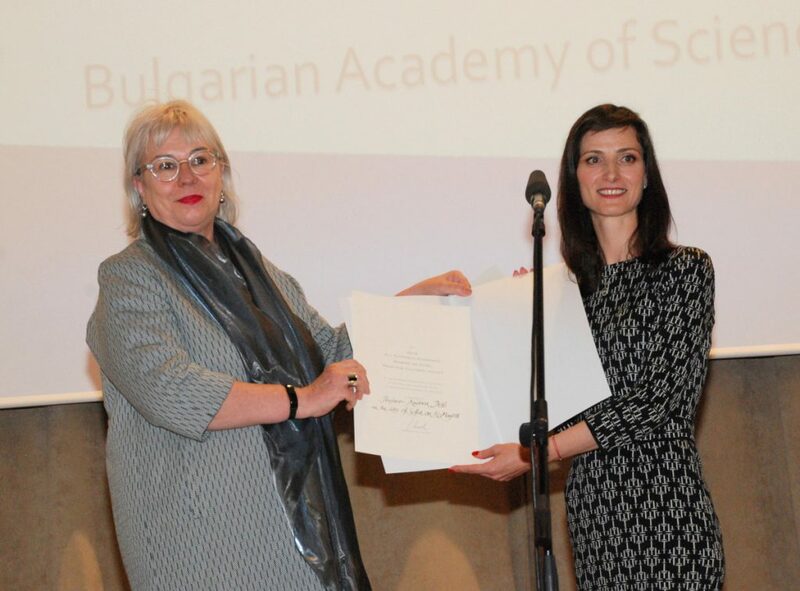 The award was handed over by the European Commissioner for Digital Economy and Society, Mariya Gabriel, during a festive award ceremony on 16 May in Sofia. 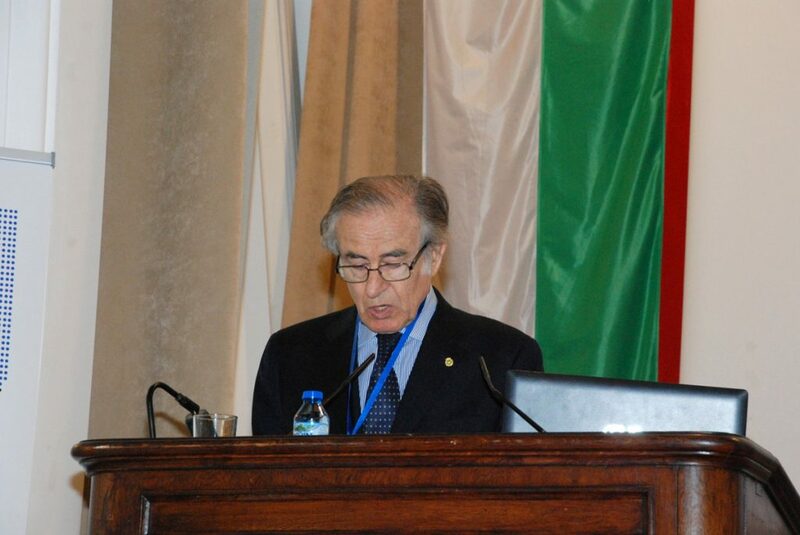 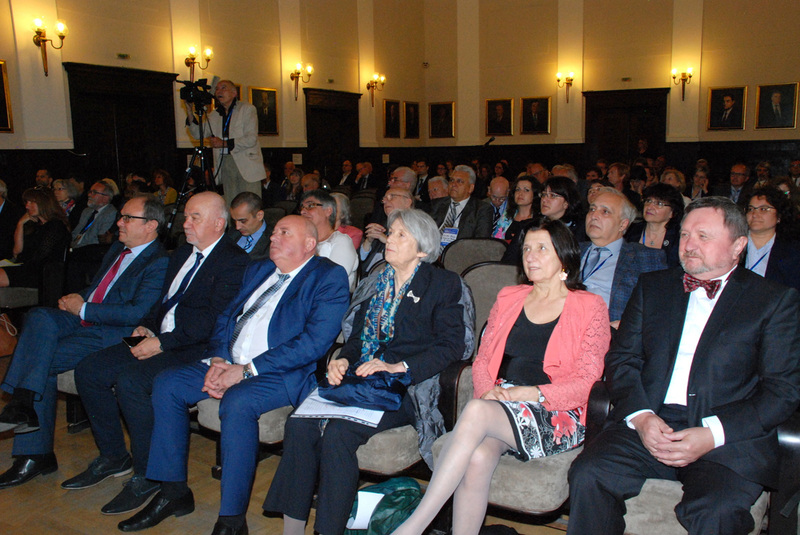 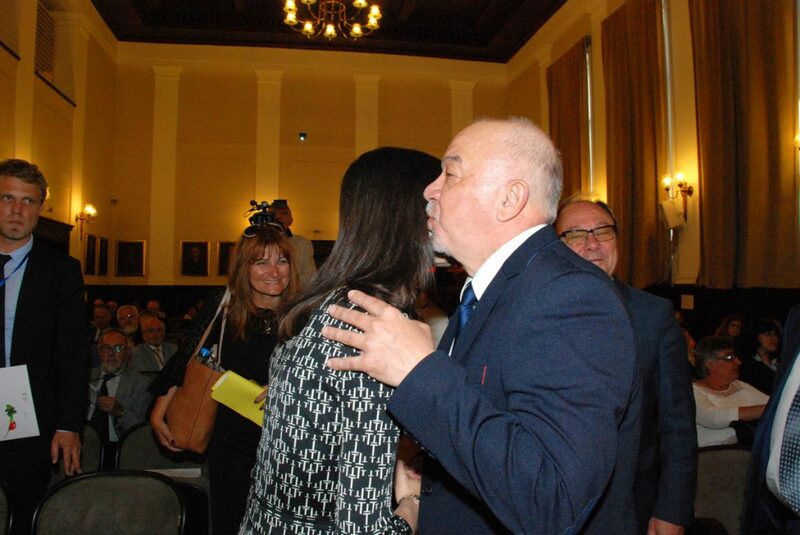 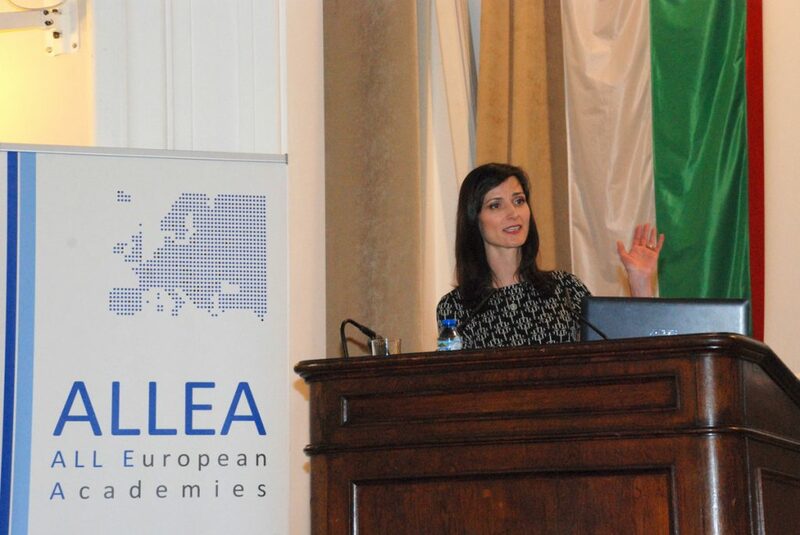 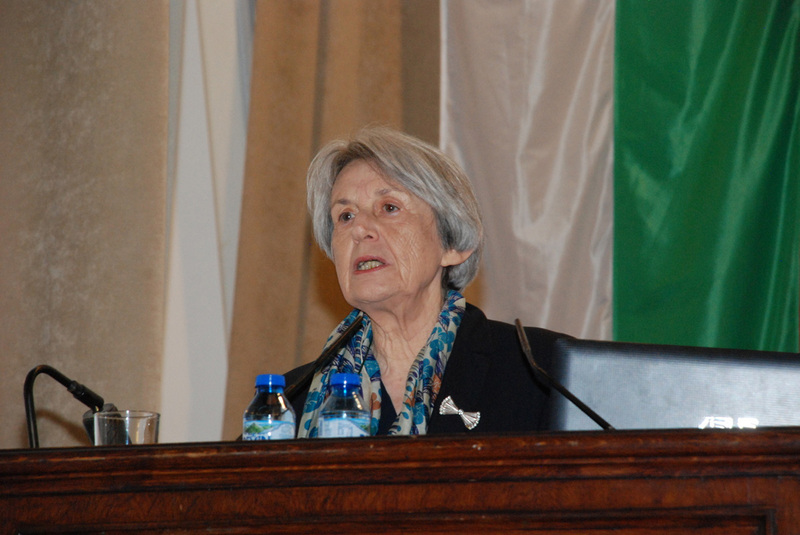 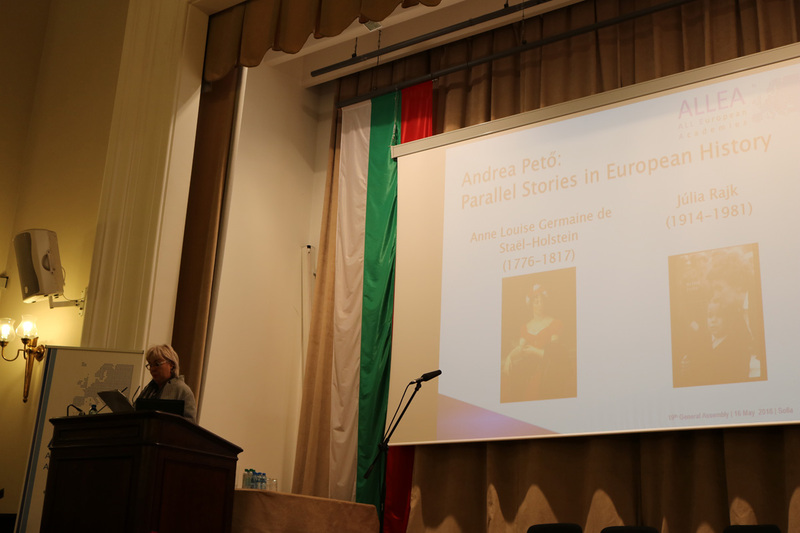 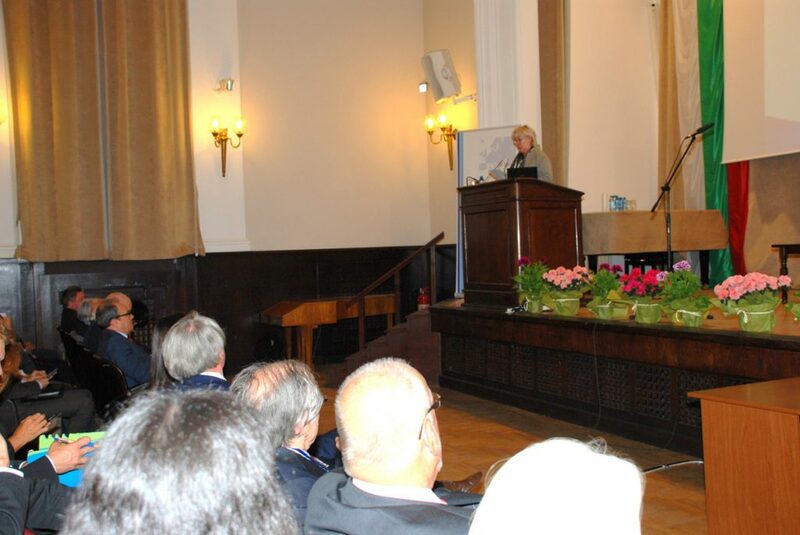 The laureate delivered the lecture “Parallel stories in European history”, which was preceded by laudatory speaker Luisa Passerini (European University Institute, Florence). 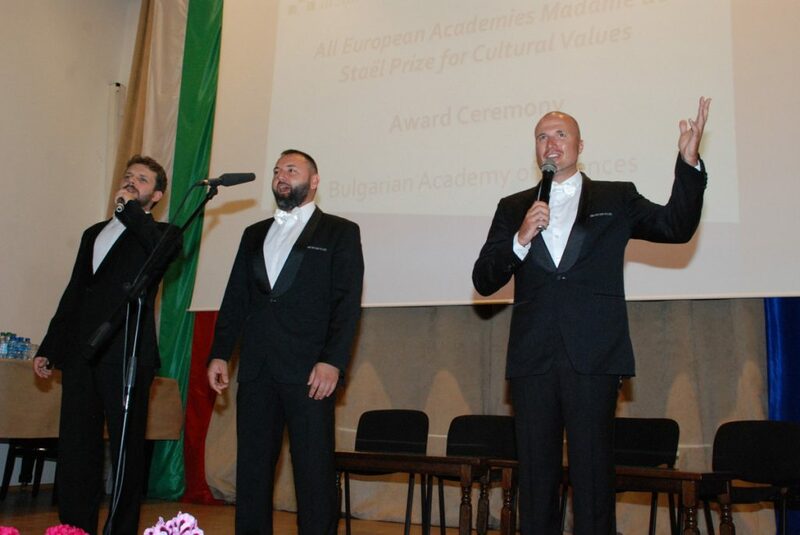 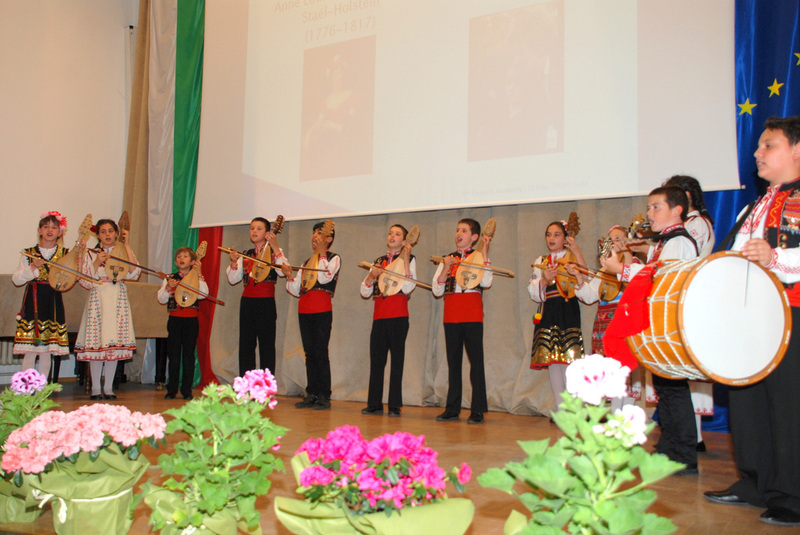 The Prize seeks to pay tribute to the boundless intellectual and cultural diversity, and richness of Europe. 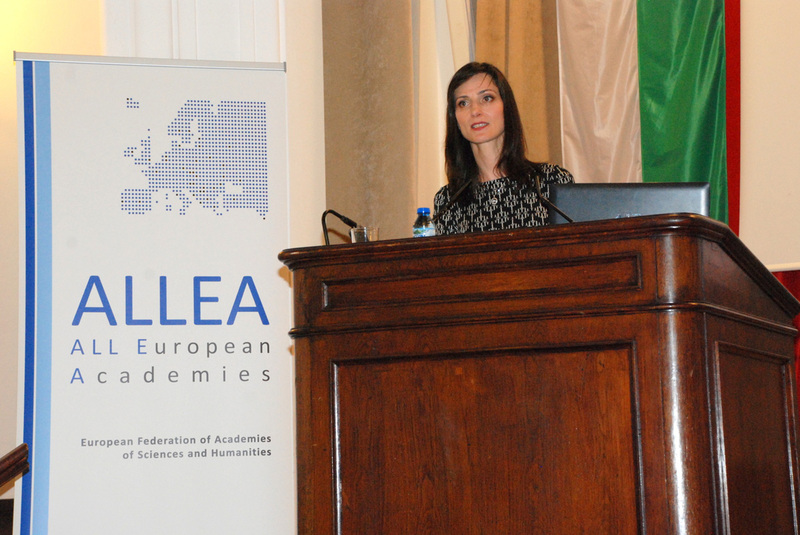 It highlights how outstanding scholarly work, particularly in the fields of the humanities and social sciences, contributes to the understanding of Europe as a cultural and intellectual entity. 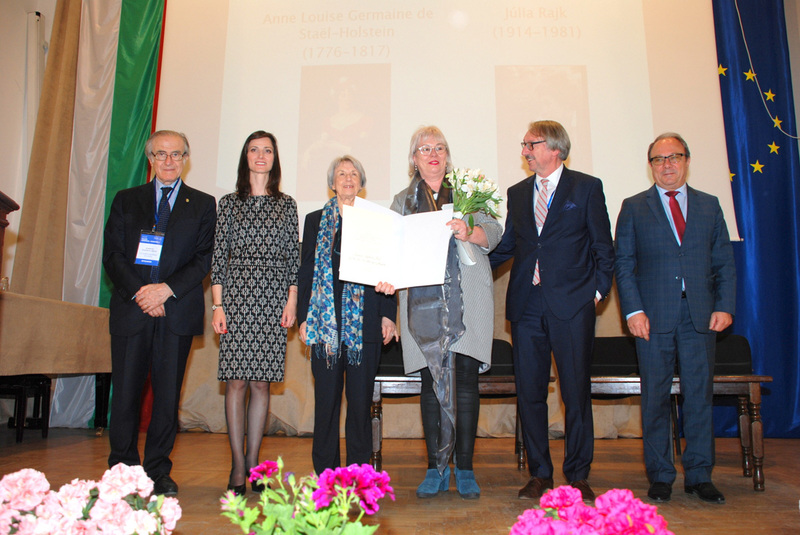 The first laureate, Professor of Contemporary History Luisa Passerini (European University Institute), received the Prize from former European Commission President José Manuel Barroso in 2014 as a tribute to her work on European cultural identity. 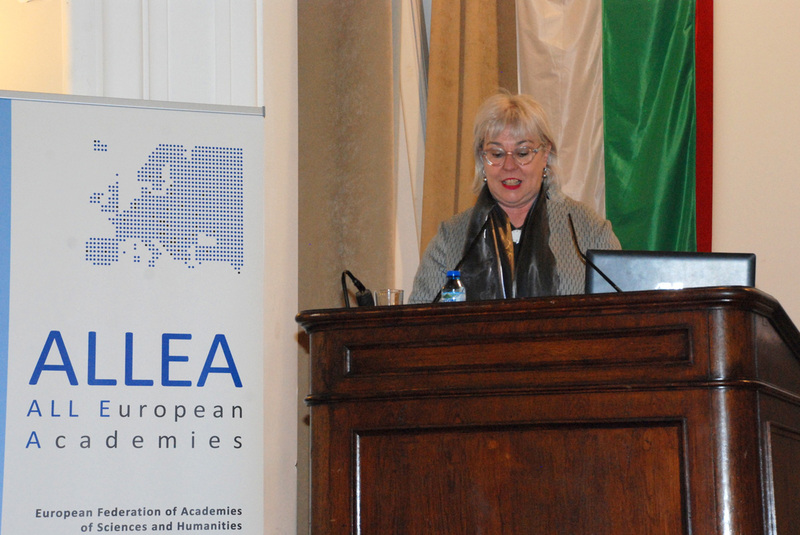 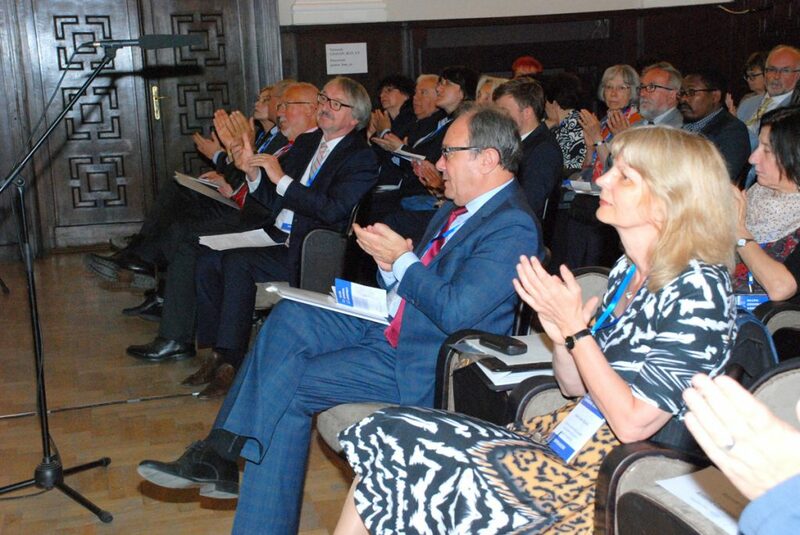 In 2015, Professor of Political Sciences Dame Helen Wallace (British Academy) was awarded the Prize by EU Commissioner Carlos Moedas for her outstanding work on political studies and policy in Europe. 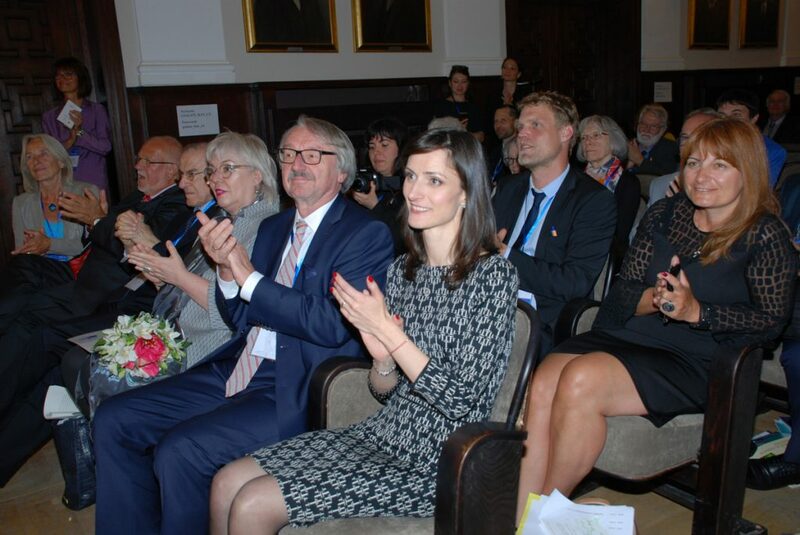 In 2016, EU Commissioner Johannes Hahn awarded the Prize to the philosopher Rémi Brague (Free University of Berlin)for his comprehensive works on the relationship between Judaism, Christianity and Islam today. 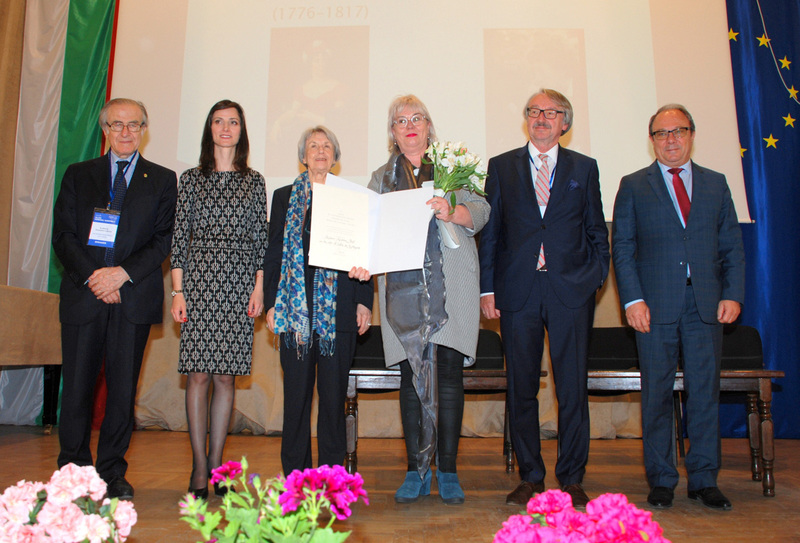 The President of the Court of Justice of the European Union and Professor of European Law at the University of Leuven, Koen Lenaerts, received the Prize in 2017 for his extensive scholarly work on European law and his reflections on European jurisdiction. 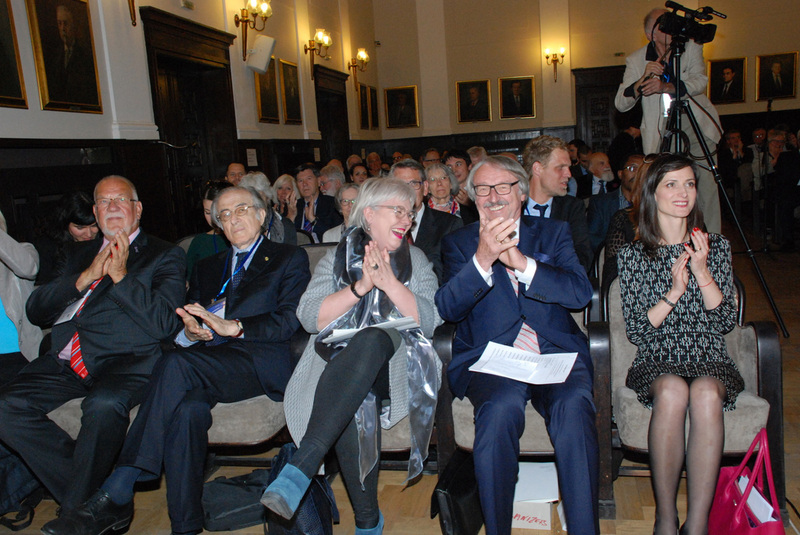 The prize is generously co-sponsored by the Compagnia di San Paolo. 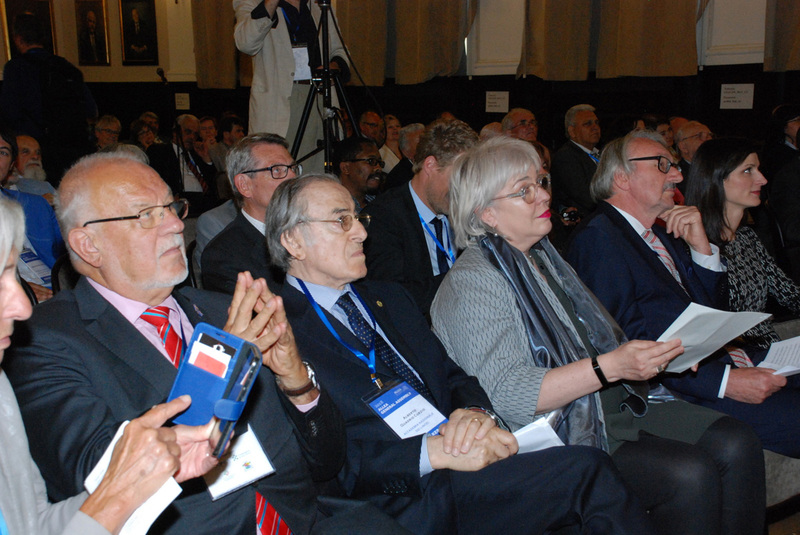 The Compagnia di San Paolo, founded in 1563 as a charitable brotherhood, is today one of the largest private-law foundations in Europe. 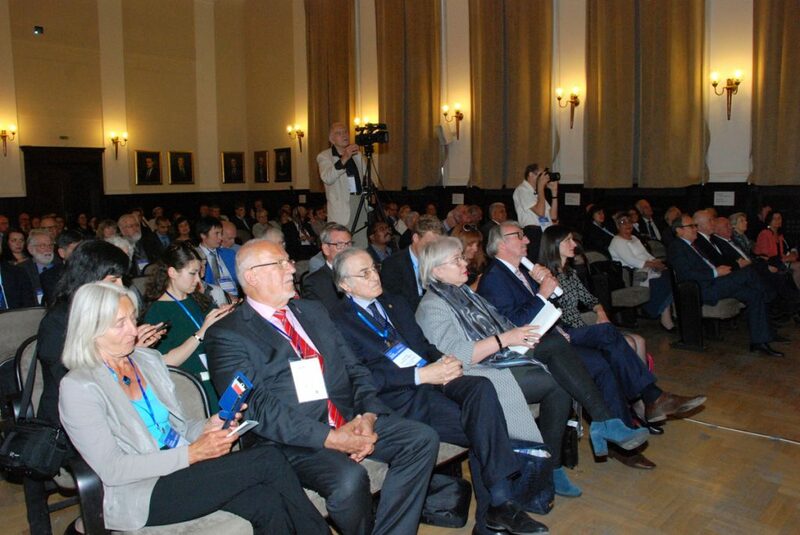 It pursues aims of public interest and social use, in order to foster the civil, cultural and economic development of the community in which it operates. 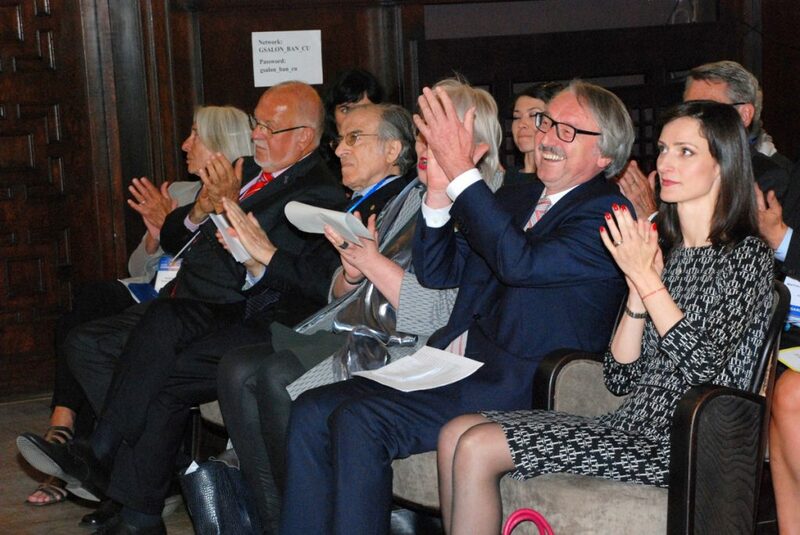 The Compagnia is active in the sectors of Research and Health, Art, Cultural Heritage and Activities, Cultural Innovation, Social Policies and Philanthropy.